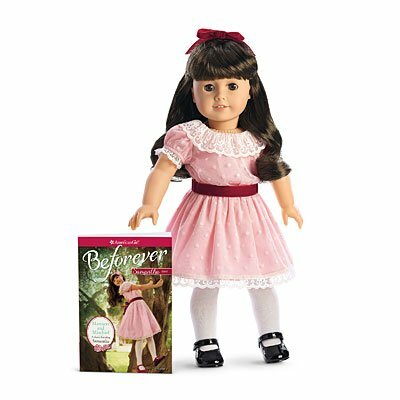 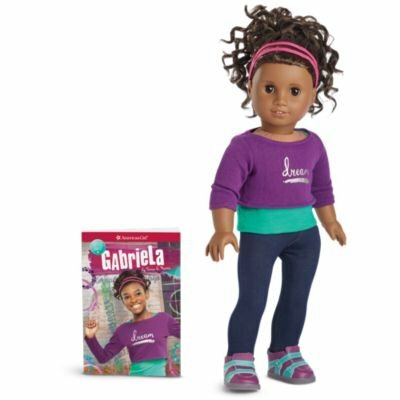 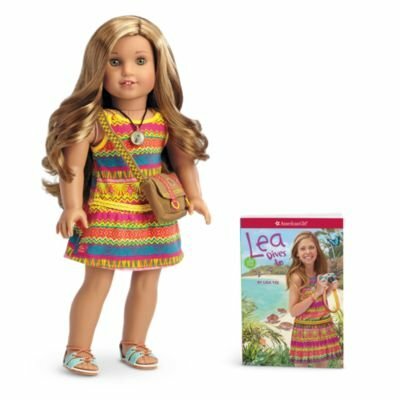 View Cart “American Girl – Lea Clark – Lea Doll and Book – American Girl of 2016” has been added to your cart. 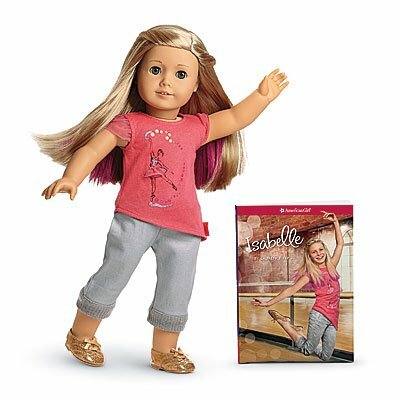 The 18-inch Truly Me doll has a huggable cloth body, eyes that open and close, hair that can be styled, and a movable head and limbs made of smooth vinyl. 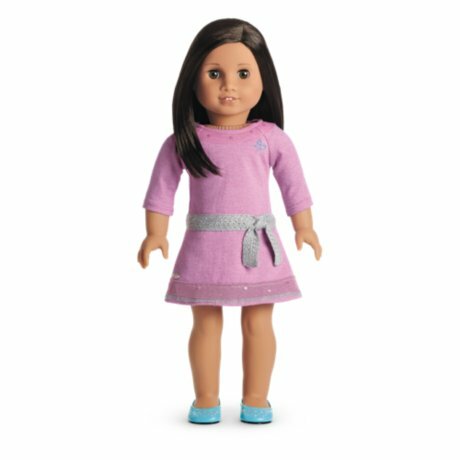 She arrives wearing a lilac dress with a sparkly waistband and sequined mesh accents, Cotton underwear, and turquoise shoes. 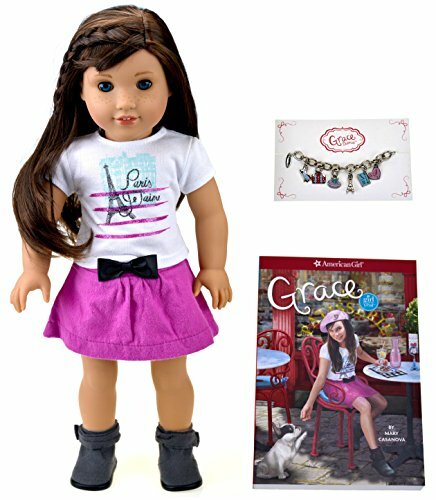 Includes 1 Saige Doll and 1 Paperback Book The Saige doll comes in an outfit that gets her creativity flowing! 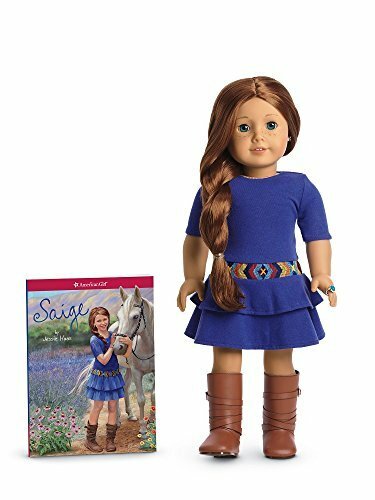 An indigo knit dress with cropped sleeves, geometric embroidery reminiscent of southwestern art, and a tiered skirt Tall leather-look boots with wrap straps A turquoise-colored ring to bring out her eyes, plus fun earrings Blue cotton underwear The Saige doll has a huggable cloth body, and her moveable head and limbs are made of smooth vinyl. 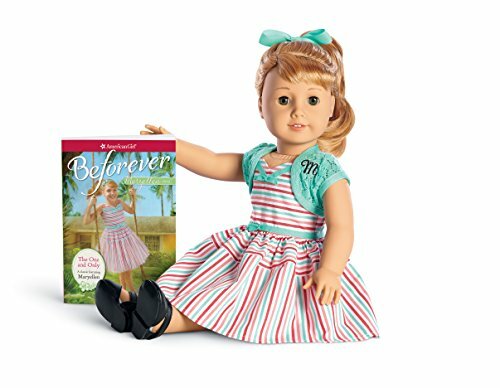 Includes the Saige paperback book-an engaging story that will inspire girls to act on their passions!